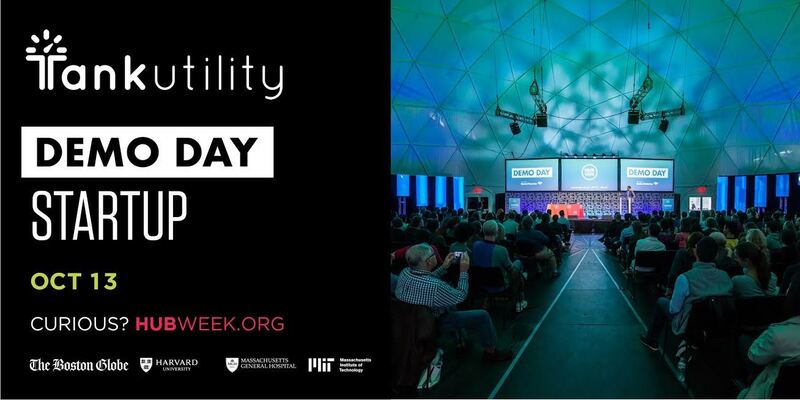 Visit Tank Utility at HUBweek 2018! Come join Tank Utility at HUBweek! We are proud to have been invited with 99 other top startups in Boston to demo our products! You can register here, and don’t forget to stop by our table! Thousands of innovators worldwide gather in Boston each year for HUBweek to experience the future of art, science and technology. This year, HUBweek’s 2018 theme is “We the Future”, focused on bringing together high impact startups from different industries for a more inclusive future. Check out their website to see what other events, presentations and showcases are scheduled. 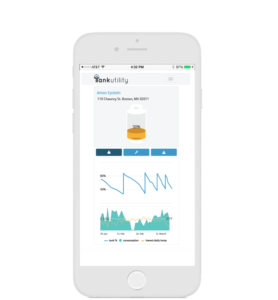 Tank Utility is an IoT software startup dedicated to modernizing fuel supplying businesses and helping them earn higher margins. Tank Utility provide fuel suppliers with LTE tank monitoring devices connected with industry-leading software and analytics. All this offers real-time and actionable insight into customer tank levels, optimizing every day business activities such as eliminating wasted deliveries and increasing drop sizes. In addition, Tank Utility’s unique partnership helps market to customers better with a branded mobile app and value added services that help win, retain and engage consumer and commercial customers while ensuring they never run out. Interested? Register now. Hope to see you there! 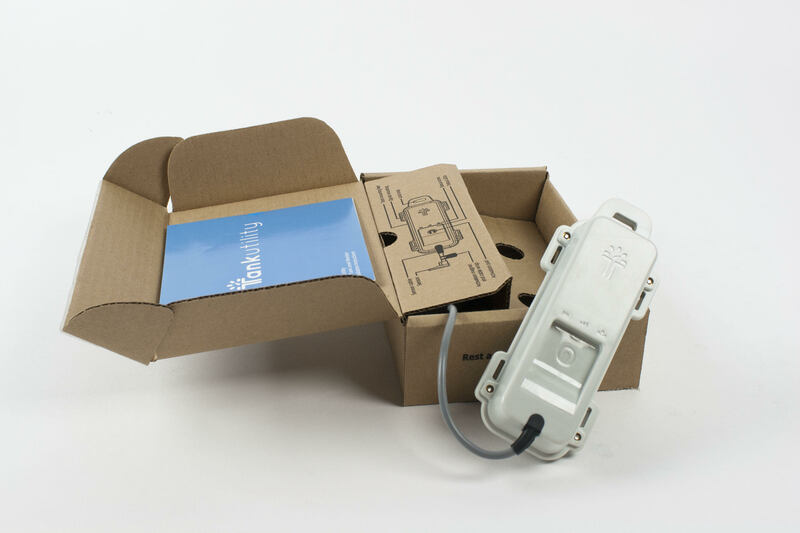 Tank Utility Raises $6 million – What This Means For You?